Publications | DSM-5 Training by Martha Teater, M.A. 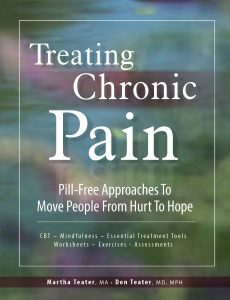 I’m excited to announce that “Treating Chronic Pain: Pill-Free Approaches to Move People from Hurt to Hope” is available for purchase. This book will give all healthcare and behavioral health professionals tools to use in helping people with chronic pain live better, fuller lives. This is available for through PESI, Amazon, and your local bookseller. 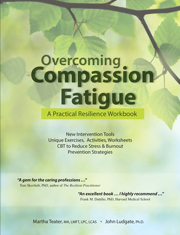 I thoroughly enjoyed writing a workbook on compassion fatigue with CBT pioneer John Ludgate. The workbook’s focus is on the stresses that may come while working as a helping professional and how to use CBT strategies to effectively take care of yourself while doing this challenging work. The book is published by PESI Publishing & Media. Here’s a link to information about the workbook. Click here for a link to my author page on Amazon. I enjoy writing and have published over 175 articles in magazines and newspapers. Here is an article I wrote about the DSM-5 that was published in Psychotherapy Networker in the March/April 2014 edition. Click here for a link to an article I wrote in The New Social Worker about the new DSM-5. 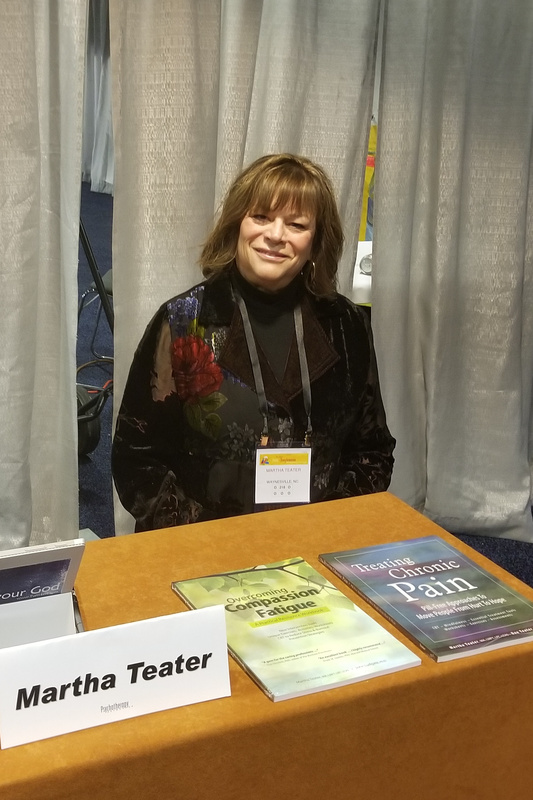 I am coauthor of a chapter called “Treating Patients with Substance Abuse Issues in Integrated Care” in the book Integrated Care: Applying Theory to Practice, published in March 2012. Read about this book here. And here’s a link to a blog post written for www.goodtherapy.org that talks about PTSD and how treatable it is. I authored the article “Pros and Cons of DSM-5: What’s All the Fuss About?” from Family Therapy Magazine March/April 2015. Read the article “Checklist: MFTs in Small Practice Integrated Healthcare” from Family Therapy Magazine July/August 2011. 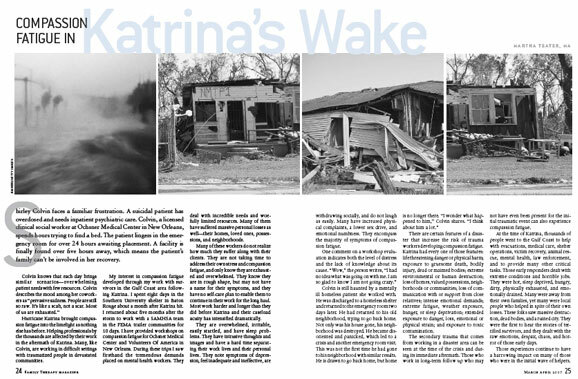 Read the article “Compassion Fatigue in Katrina’s Wake” from Family Therapy Magazine March/April 2007.